It is the right timing for international websites to start selling in Mexico, the hottest ecommerce market in Latin America. Almost half of the online purchases were made internationally in the country. It is time to start sell to your customers in MXN and receive settlement in USD. 6 out of 10 online shoppers prefer to pay with interest-free installments. By offering local favorite payment method will increase your sales. The second main reason for mexicans give up they online purchases is the lack of customer support. Our spanish-speaking customer service helps them to have a better experience. 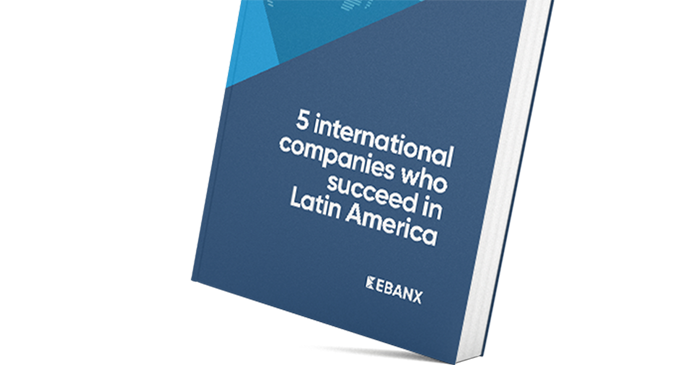 Even though Mexico experiences more fraud than other Latin American markets, with EBANX you can increase your approval rates safely, with our bulti-in, fraud detection system. Offer Mexican customers different online payment options and make it easier for them to shop from your website. Paying for bills with cash is a common habit in Mexico, even in online shopping. Start accepting payments with OXXO, the most popular voucher method in the region. With Local Acquiring you accept all debit cards as payment method and enable installments in your customers' purchases. 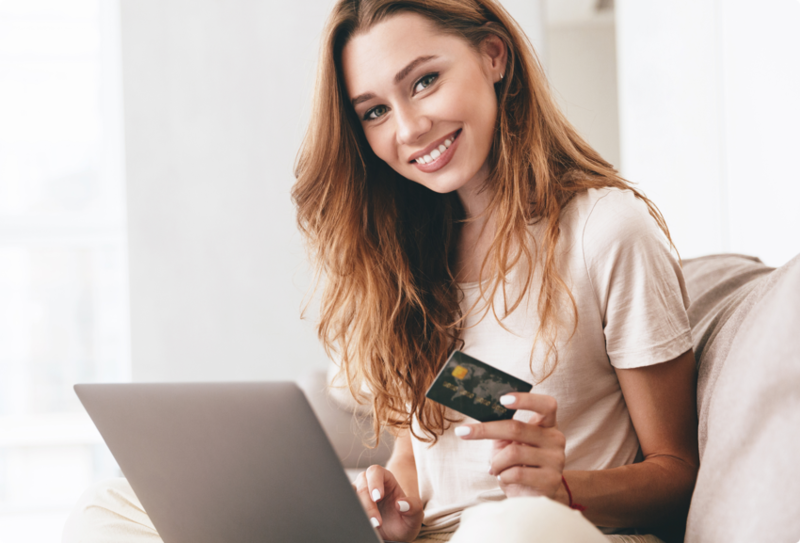 Allow your customers to pay for their purchases with online bank transfers through SPEI, the Mexican system for online banking transactions. Ready to start selling in Mexico with local payment methods?